Classic elegant look, 60″ & 72″ widths available. 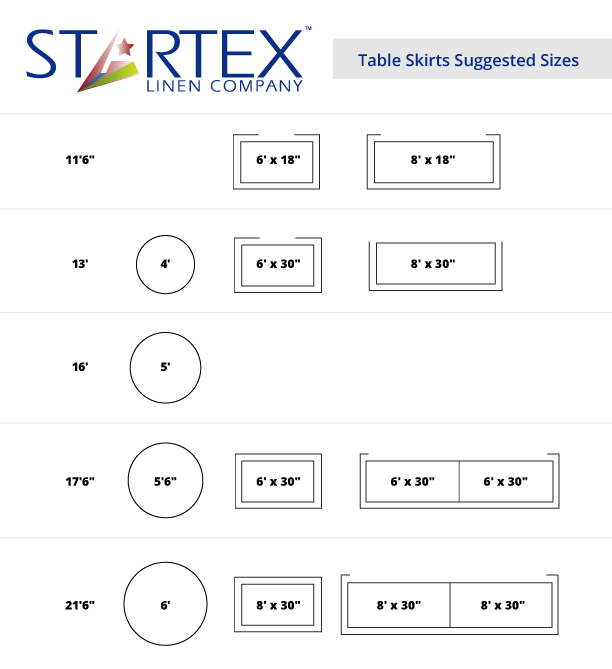 StarTex is proud to offer easy care linens that are machine washable and dryable. 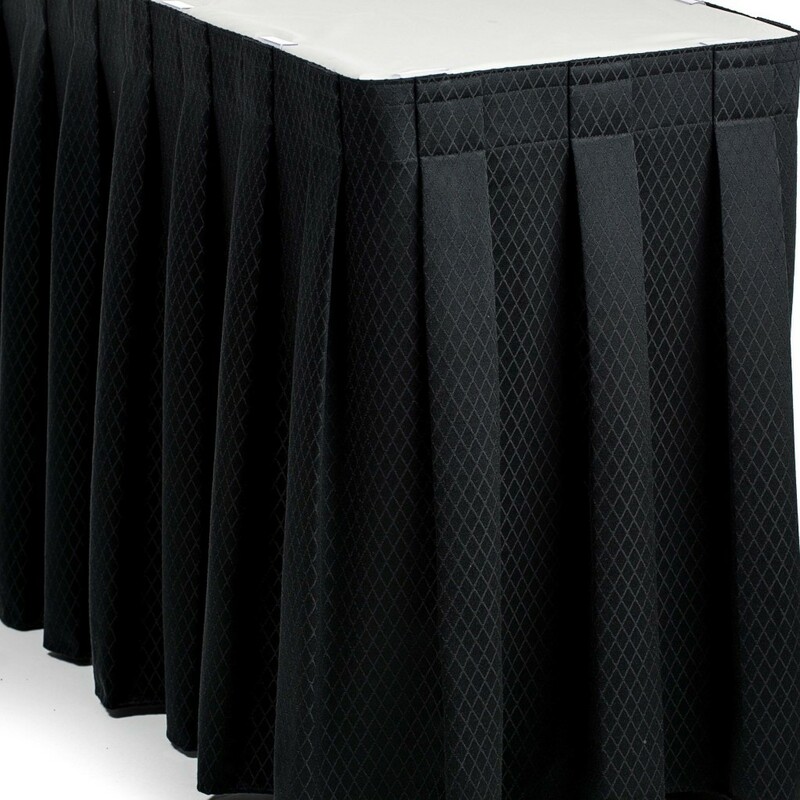 For best care we advise storage with our skirt hangers and racks available here. Try our revolutionary StarGuard treatment of your linen to provide the highest in stain repellency and enhance wrinkle resistance. 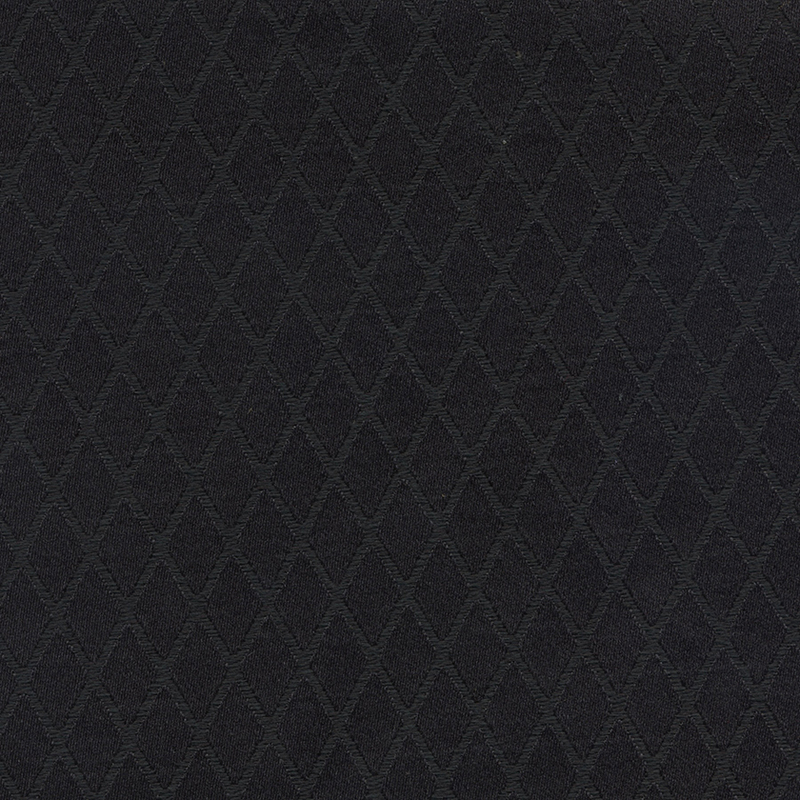 This patented process will provide unmatched durability while maintaining original hand of fabric. Contact us for more information.